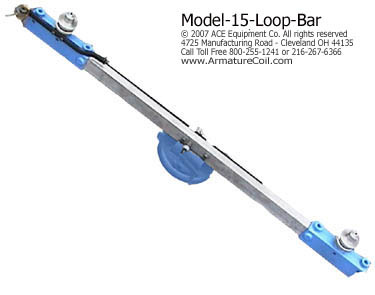 Loop Winders are built to wind coils that will be formed into diamond shaped coils. ACE loop winders feature heavy duty construction. They are designed to integrate easily with our coil winding machines and constant tension devices. This ensures that the client does not have to bear any extra cost of purchasing new equipment. 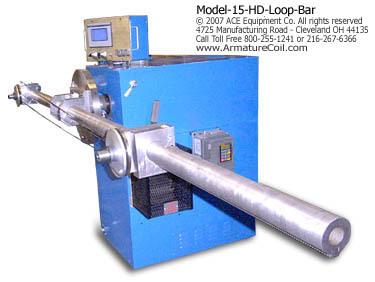 Heavy duty loop winders are used in conjunction with coil winding machinery to create small, medium, and large loops. These devices are designed for effective yet versatile loop winding. They can be programmed according to the loop that needs to be wound. They incorporate the latest safety features ensuring safe operation. 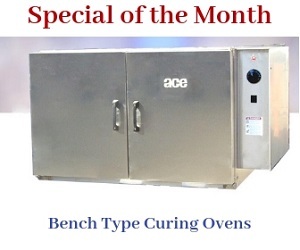 When used with other SCE coil winding equipment, it delivers powerful results.